CEU Certificate – SMART-reg International, Inc. This solution eliminates the need to manually sort and prepare a certificate. We use the data that’s collected from our Tap-N-Go’s or Tap-N-Zooms to create an automated way for your attendees to receive their certificate. With a simple and secure logging into the certificate site, an attendee receives a certificate that contains all the attended courses, hours, credits and a signed certificate is available for downloading, printing or saving. SMART-reg’s NFC/RFID scanning system tracks credits, attendance and generates reports to automate the accreditation process. Our service benefits both show management and attendees in providing certificates for attended events and sessions. It frees up show management’s resources by eliminating the need for manual data entry. 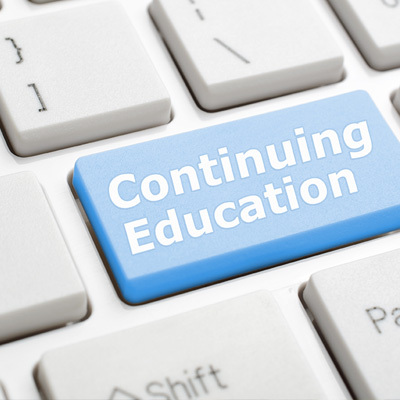 Signed certificates are available online thus benefiting attendees by providing them with a quick and easy access to their CEU or Certificate of Attendance.